Since 2011, the Serve And Inspire (SAI) Group has organised 36 Education in Human Values workshops for various schools in Oman. These workshops were authorised by the Ministry of Education, and the initial workshop series was inaugurated in September 2011 by Dr. Madiha Al Shaibaniya, Honourable Minister of Education of Oman. 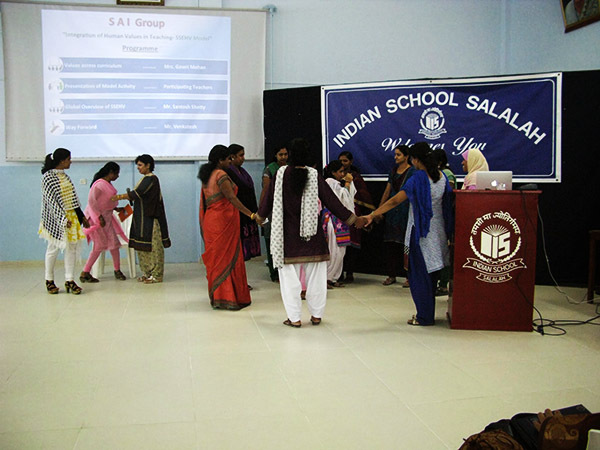 Between 7th December 2013 and 3rd January 2014, four workshops on the theme, “Integration of Human Values in Teaching,” were organised at schools in the cities of Nizwa, Salalah and Sur. 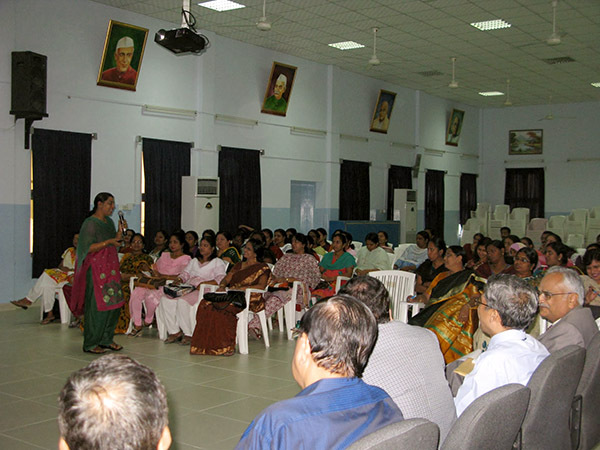 More than 185 teachers from these schools participated in the workshops, which were conducted by ten Sathya Sai volunteers. The Times of Oman featured an article on these workshops.